Paper: "Hierarchical Navigation Architecture and Robotic Arm Controller for a Sample Return Rover"
This paper, authored by Worcester Polytechnic Institute's (WPI) AERO team, describes the navigation architecture and cascade classifier for a sample search and identification on a space exploration rover. 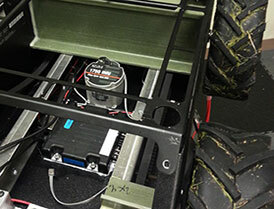 The systems discussed are implemented on AERO (Autonomous Exploration Rover) and were designed by a team from the Robotics Engineering Program at WPI. 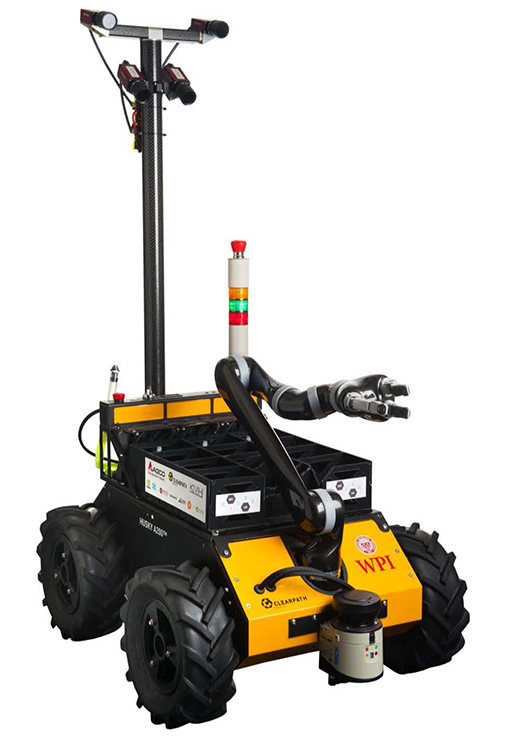 AERO participated in the NASA Sample Return Robot Centennial Challenge in 2013. One of the AERO's main subtasks included navigating and localizing within a large outdoor area. 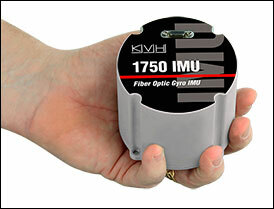 For this, AERO used KVH's high performance inertial measurement unit, the 1750 IMU, as part of its inertial navigation system. Read the paper to learn more. Inertial sensors and gyros developed and manufactured by KVH Industries offer tactical grade accuracy, and excellent durability, in a compact package for a reasonable cost. KVH Industries is a premier manufacturer of high-performance sensors and integrated inertial systems for defense and commercial guidance and stabilization applications. KVH is based in Middletown, RI, with research, development, and manufacturing operations in Middletown, RI, and Tinley Park, IL. The company’s global presence includes offices in Belgium, Brazil, Cyprus, Denmark, Hong Kong, Japan, the Netherlands, Norway, Singapore, and the United Kingdom.